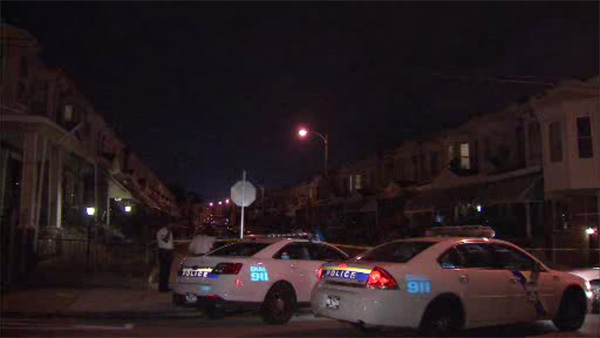 WEST PHILADELPHIA (WPVI) -- Police say a man was hospitalized in critical condition after being shot multiple times in West Philadelphia. It happened around 7:30 Thursday night in the 1500 block of North Frazier Street. The victim, a man in his 30s, was shot several times in the back and abdomen. He was rushed to the Hospital of the University of Pennsylvania in critical condition. Police say the male suspect fled on foot.